Structured Data cabling for the office and home. as well as specialising in AirConditioning and Data & Communications. emergency breakdowns and urgent repairs. 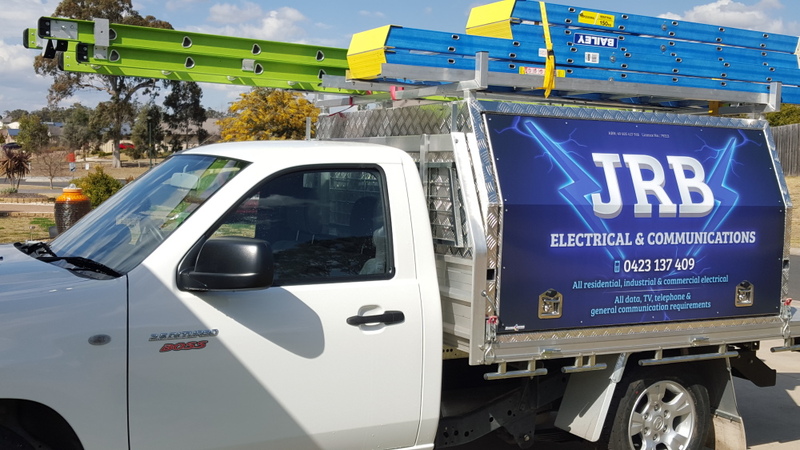 We recently contacted JRB Electrical & Communications to conduct some electrical and communication work for us. James was punctual, and his work was efficient, neat and tidy. We are more than happy and would recommend him for his quality of workmanship without hesitation.